ISBN 978-1-922080-68-4. 122pp. B format paperback. 198 x 128 mm. Full colour cover with French flaps. 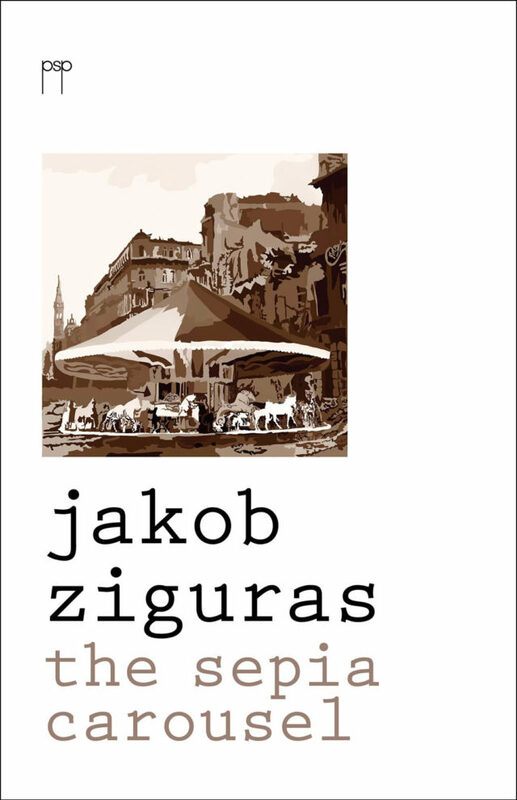 Newly published in December 2016 this collection explores inter alia the poet’s deepening contact with a Europe quite different in urban topography and cultural resonance to the bushy Adelaide of his childhood and the quiet Blue Mountains village of his recent academic life. It includes the poem ‘Vanity Fair’ which won the David Harold Tribe Award at the University of Sydney in 2013.